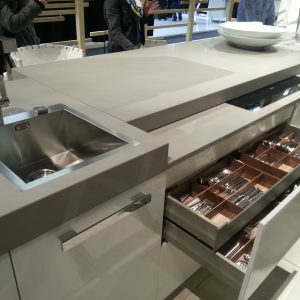 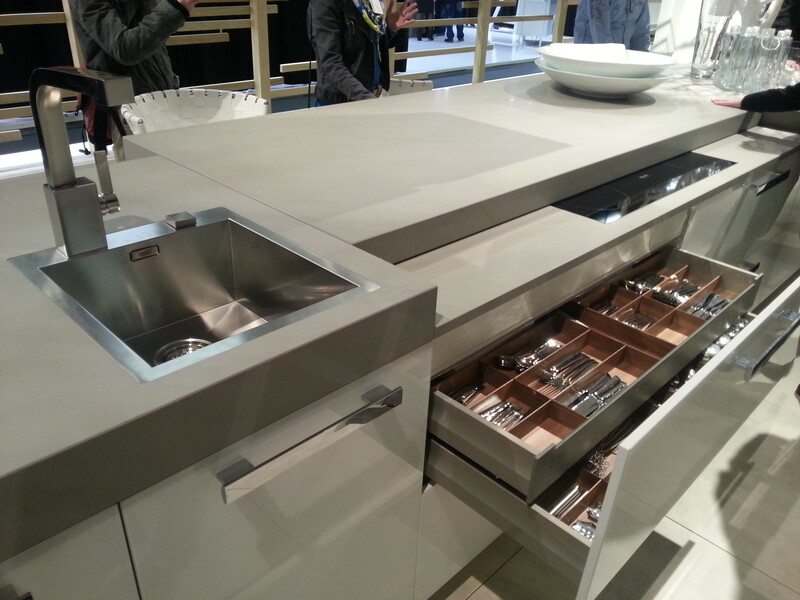 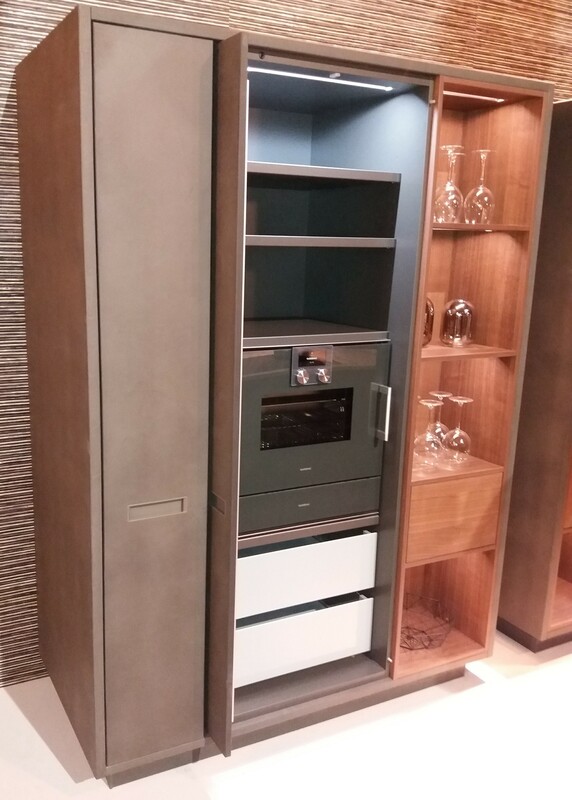 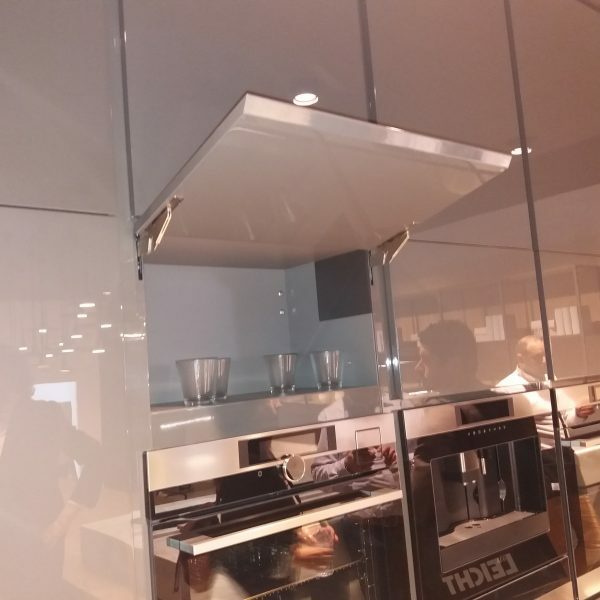 This beautiful hanging kitchen cabinet was exhibited in Milan at the Salone del Mobile Milano 2018 / EuroCucina 2018. 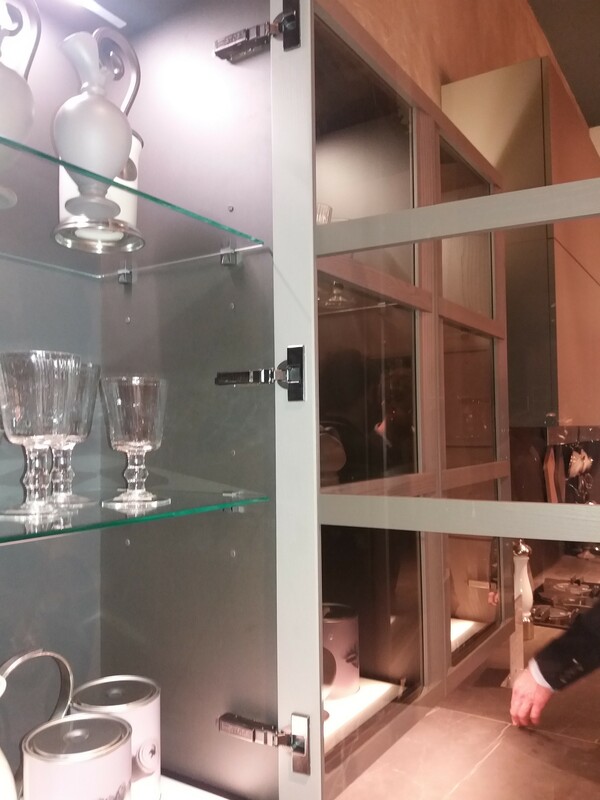 The wooden frame doors with glass are moved by GRASS Tiomos Soft-Close hinges with black finishing. 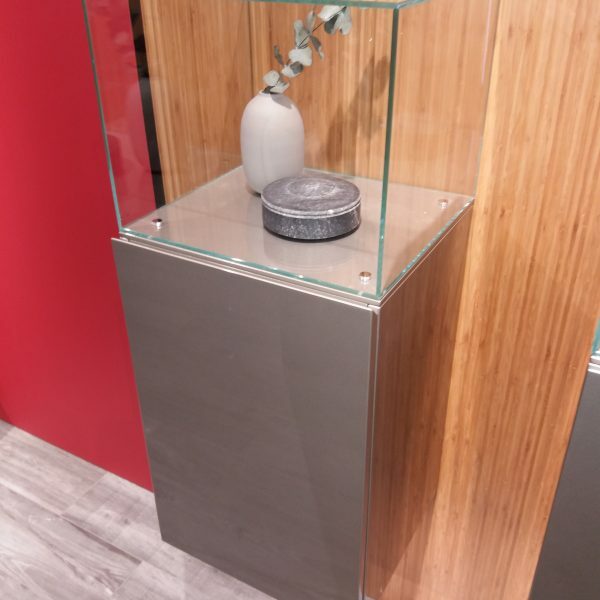 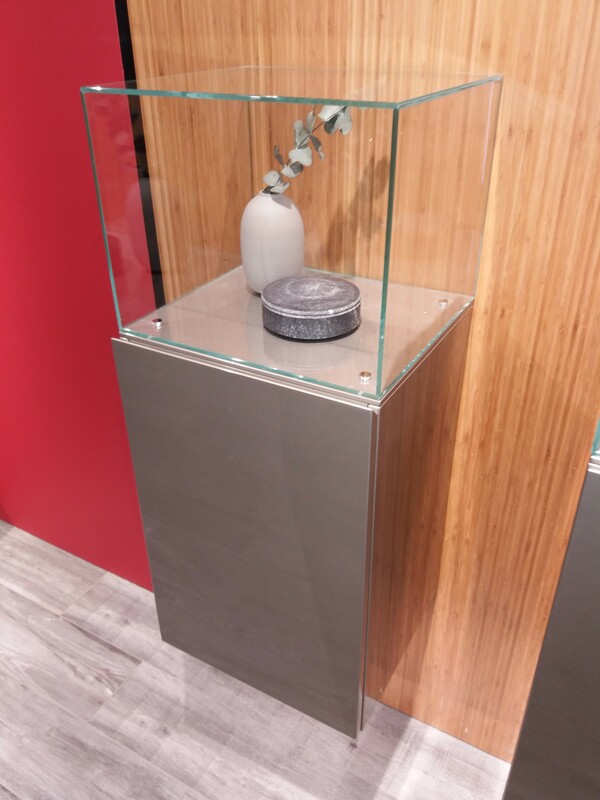 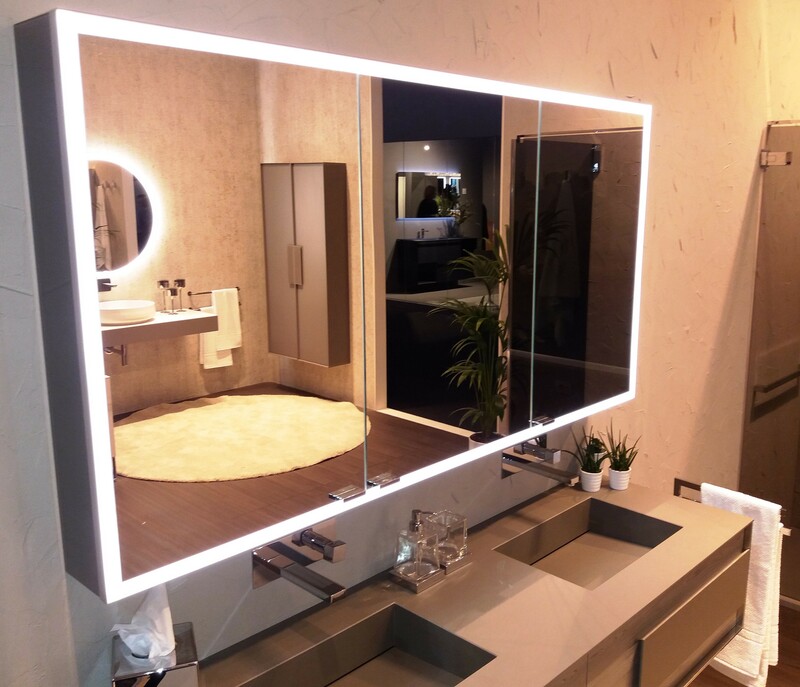 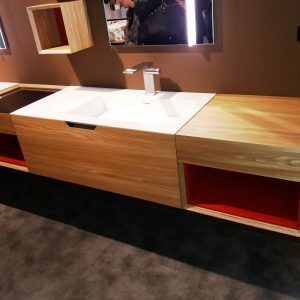 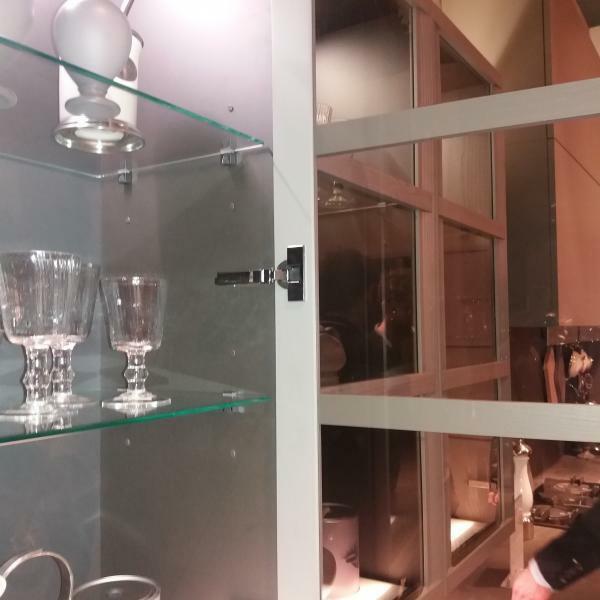 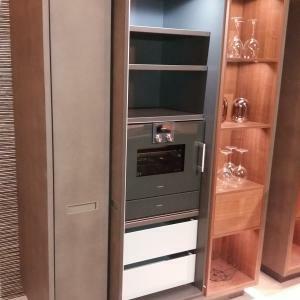 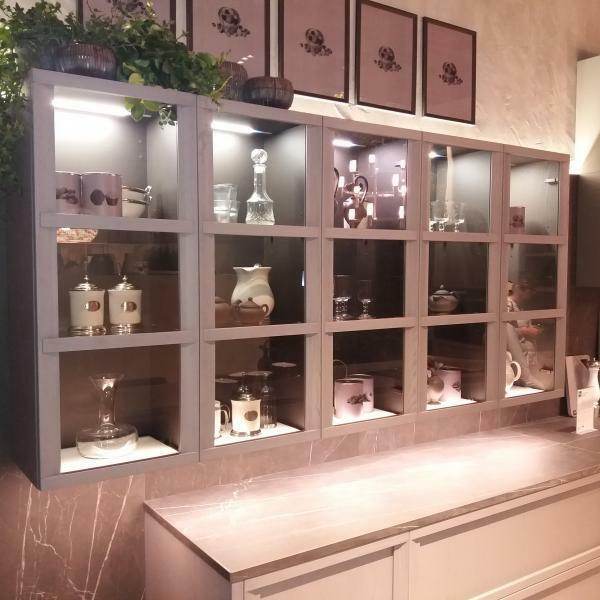 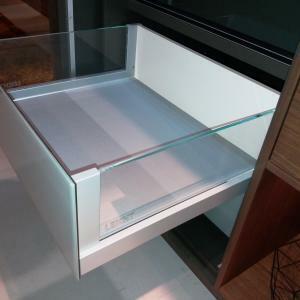 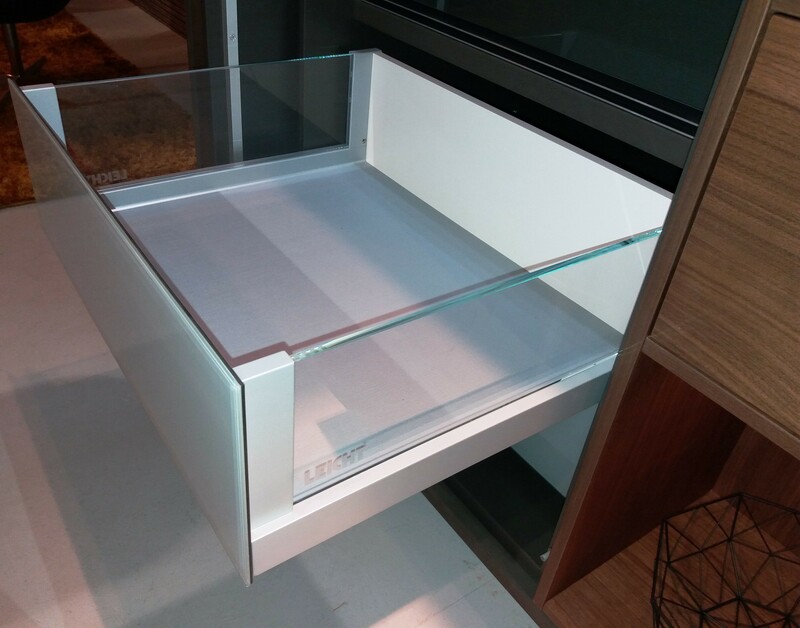 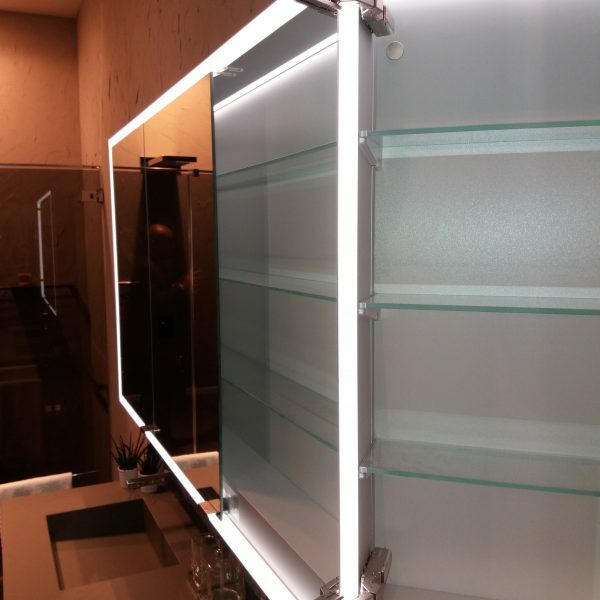 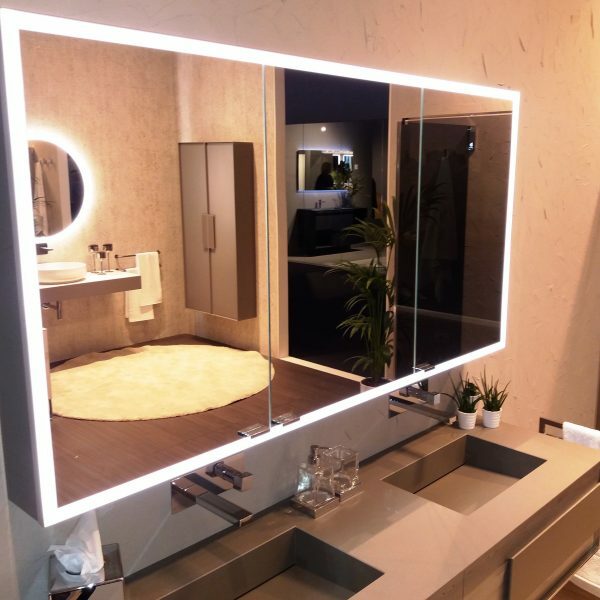 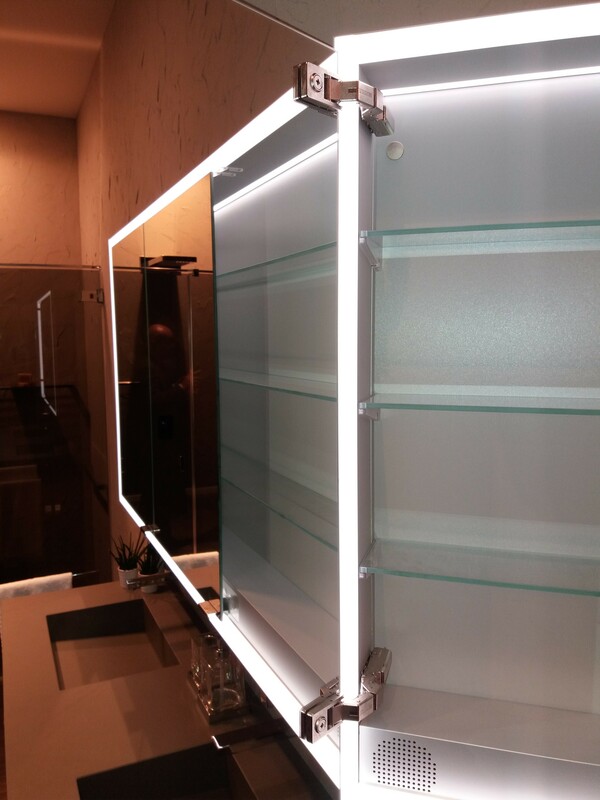 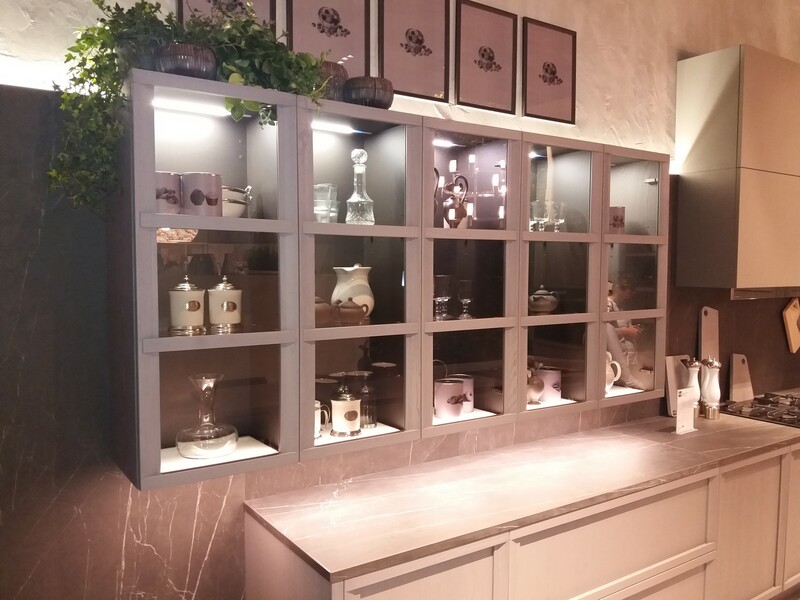 This nice hanging cabinet with a glass case mounted on top was exhibited in Milan at the Salone del Mobile Milano 2018. 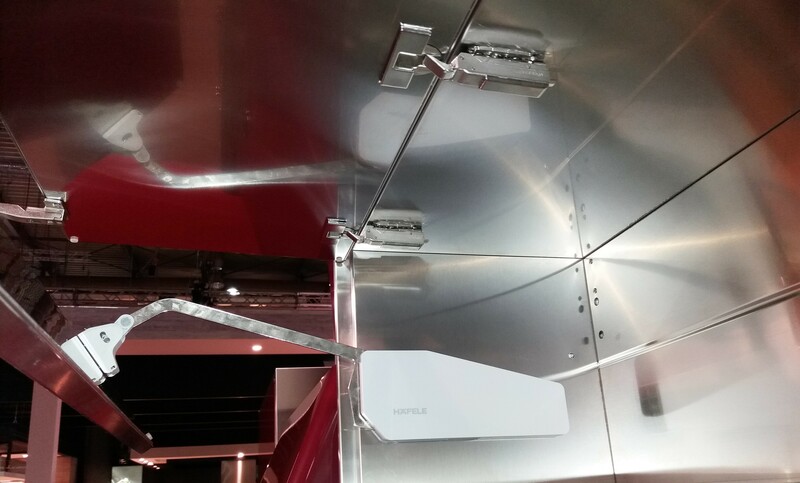 The door is moved by GRASS Nexis Click-On hinges with a mounted Soft-Close mechanism. 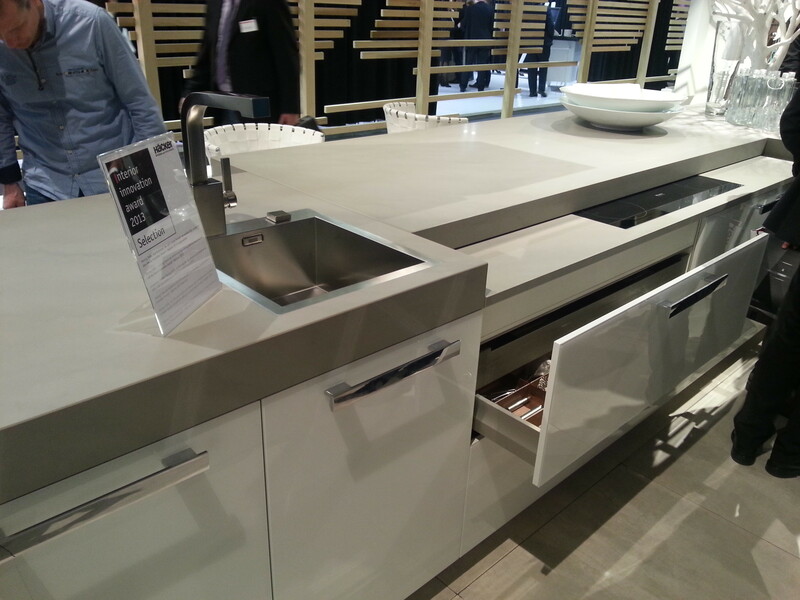 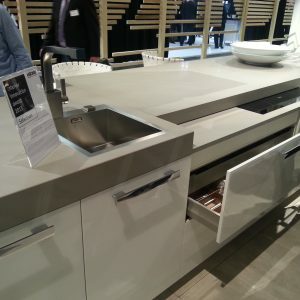 This beautiful PORCELANOSA kitchen has very nice design of the flap mechanism. 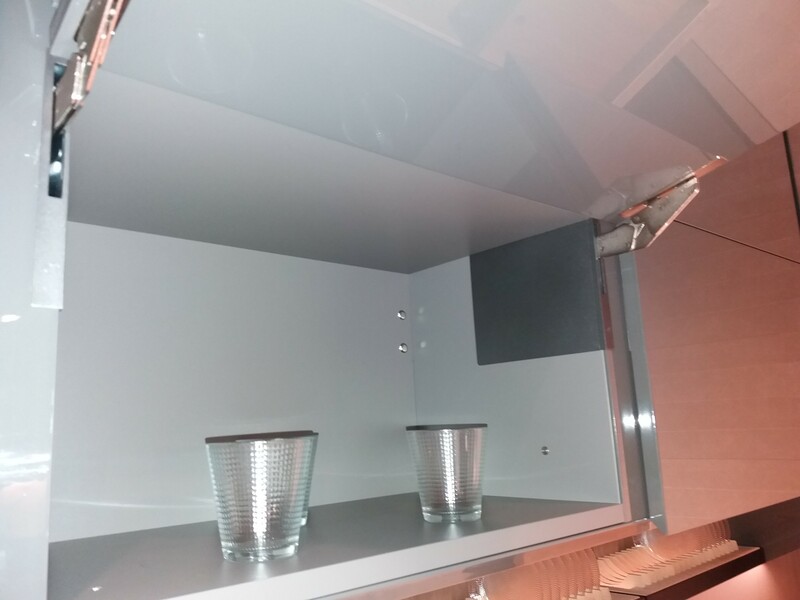 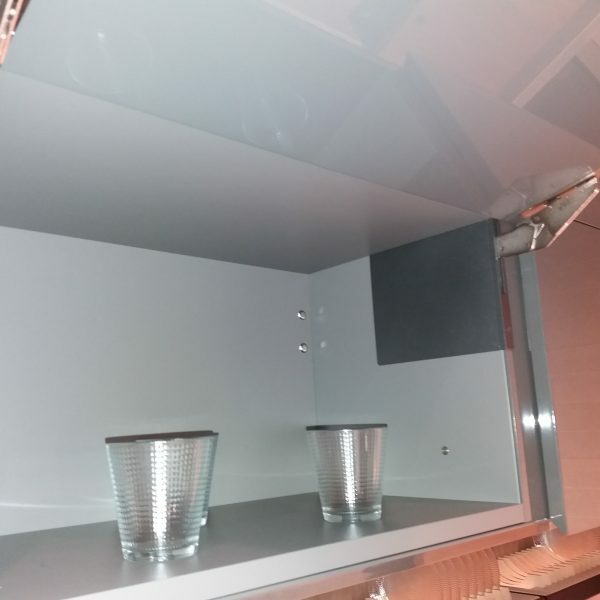 The used flap mechanism is GRASS Kinvaro Slim, which is almost completely hidden in the cabinet wall. 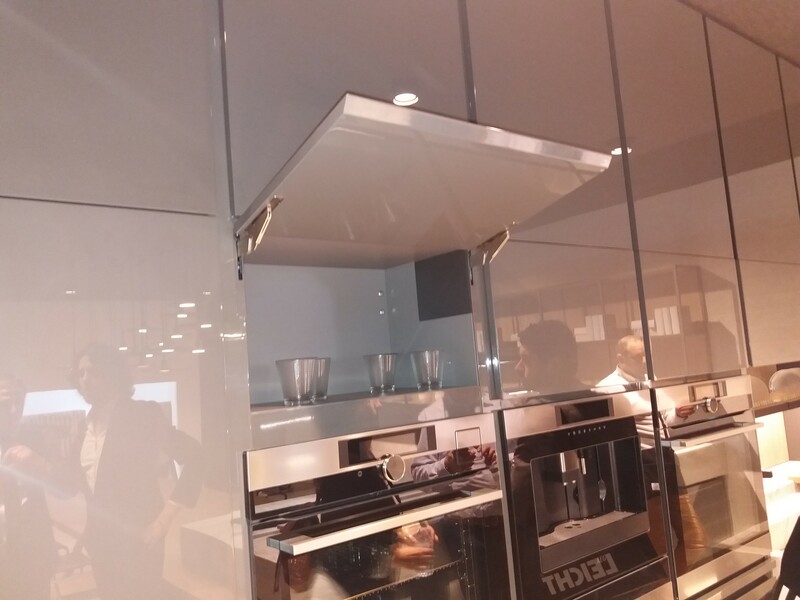 The SC-01 is a compact kitchen, which is hanging on the wall. 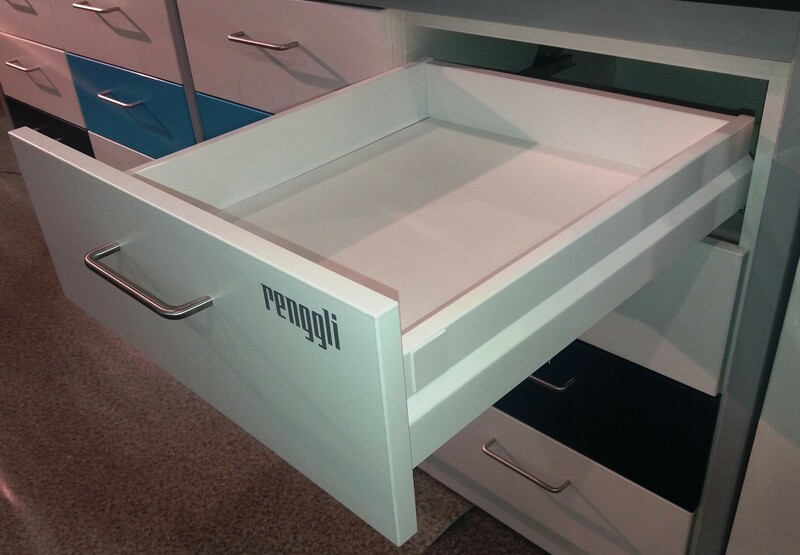 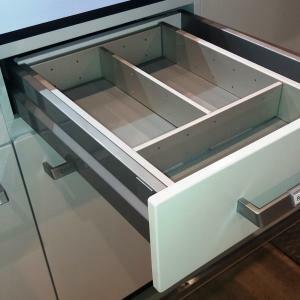 For the drawer application GRASS Nova Pro Deluxe metallic drawers with round railings were used. 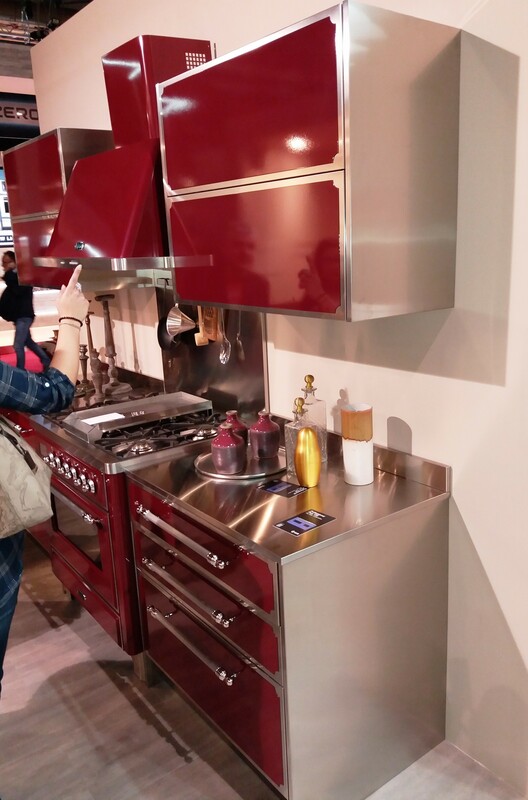 Professional kitchen Country Majestic with red finishing of fronts and stainless steel finishing of the inner space of the cabinets. 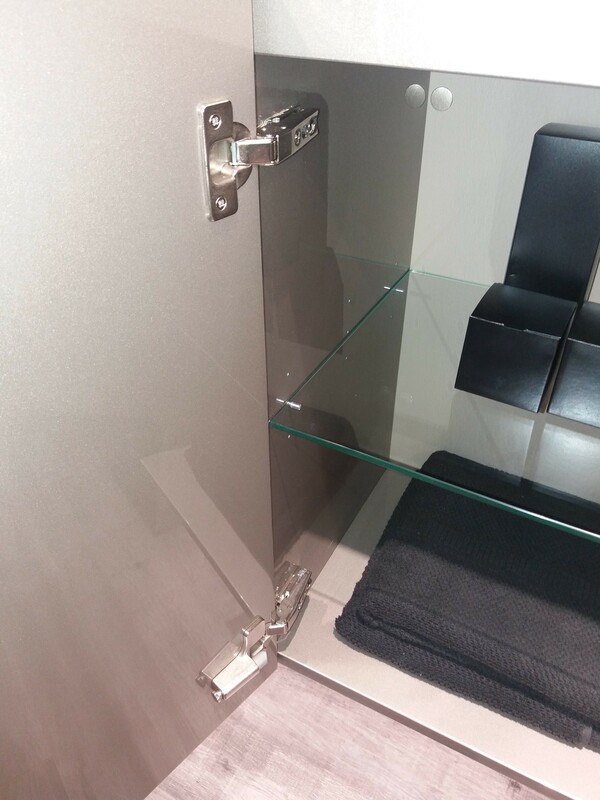 The flap application is solved with Häfele Free Fold mechanism together with GRASS Tiomos hinges. 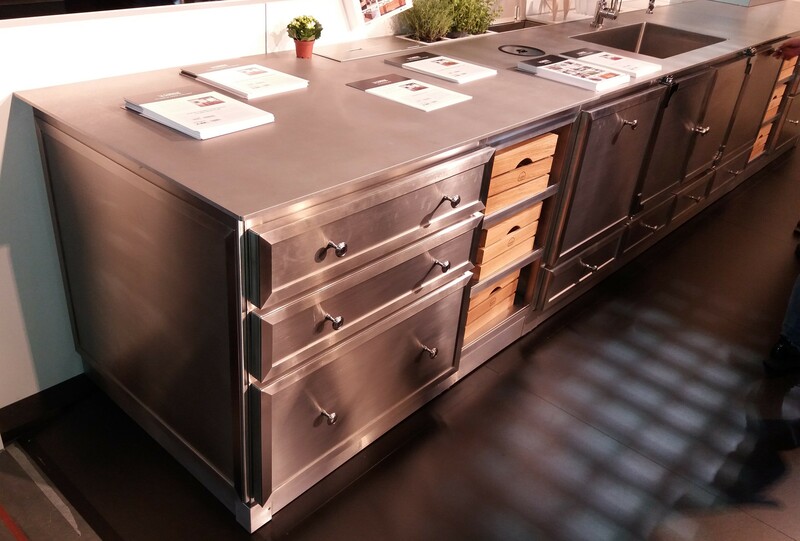 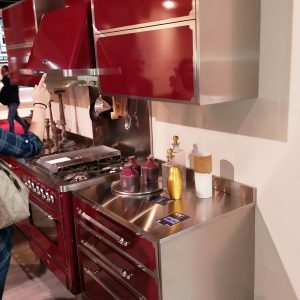 This beautiful kitchen in stainless steel was exhibited on the Salone del Mobile Milano 2018. 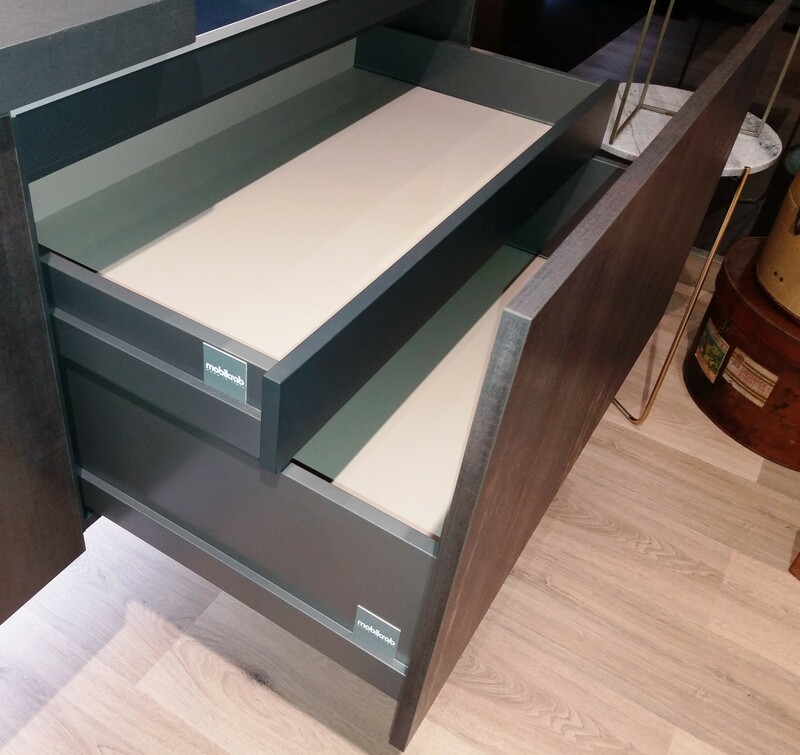 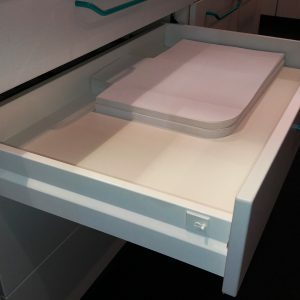 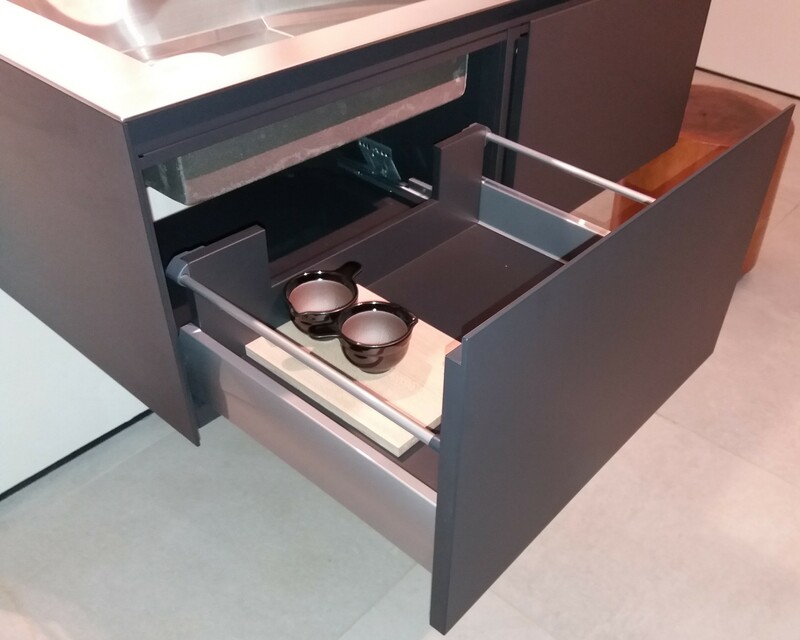 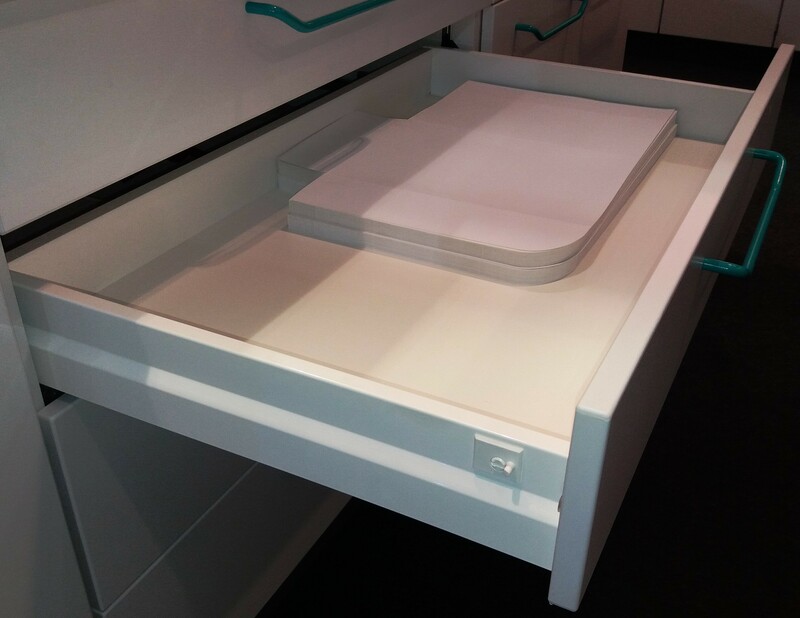 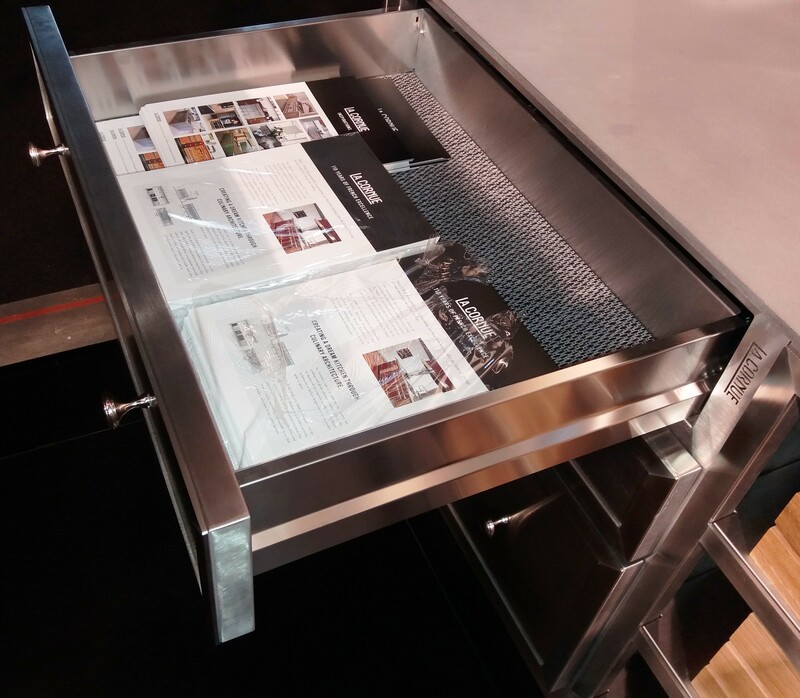 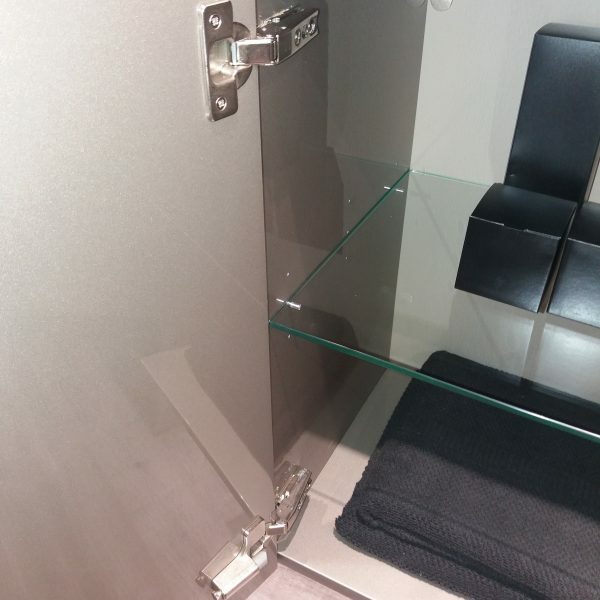 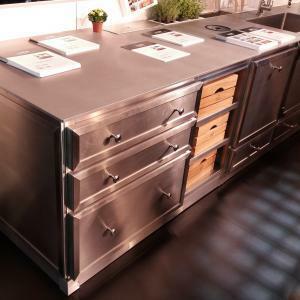 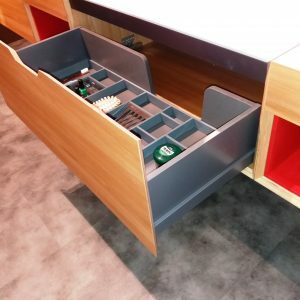 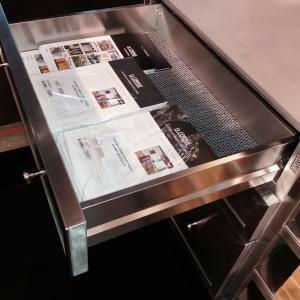 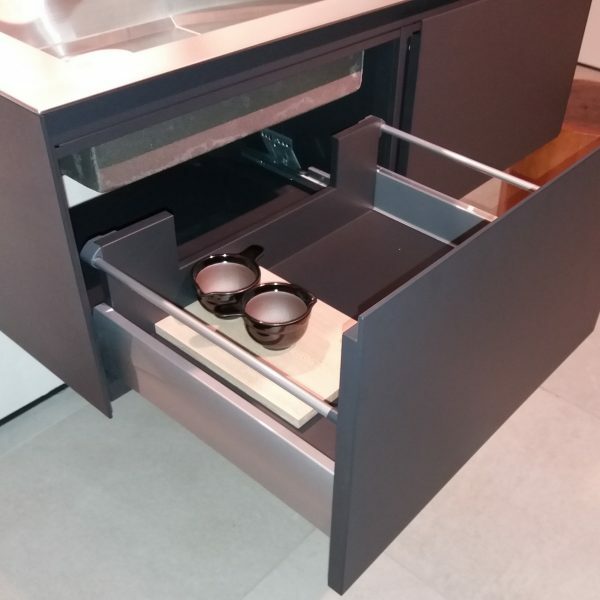 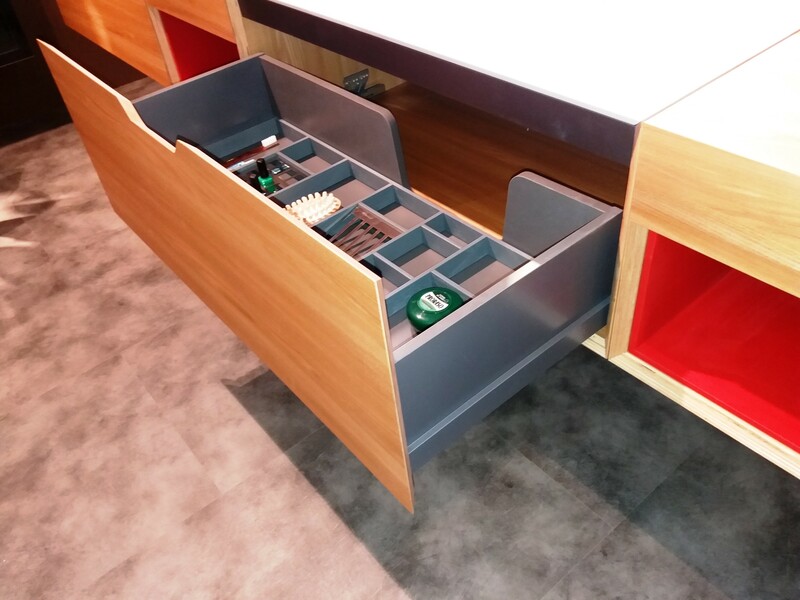 The French manufacturer La Cornue used for this application the GRASS Nova Pro Classic drawers in stainless steel. 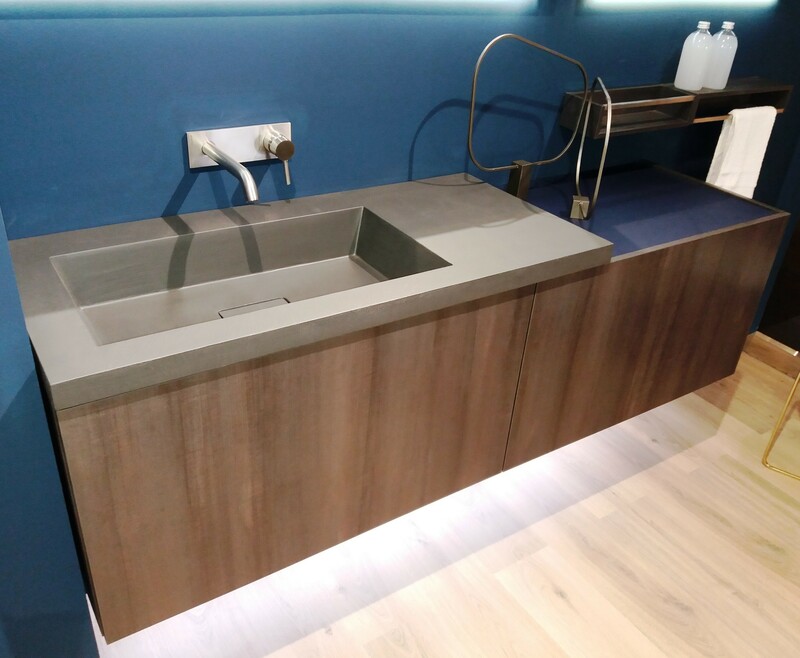 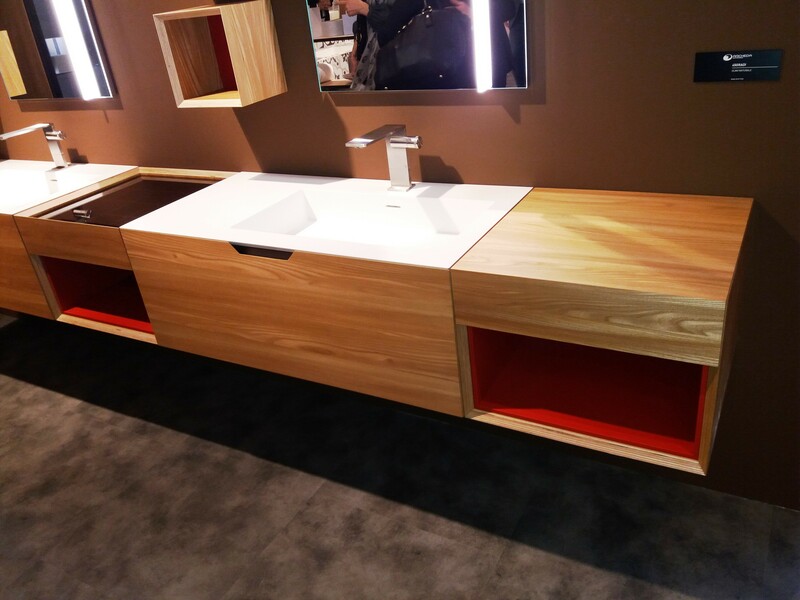 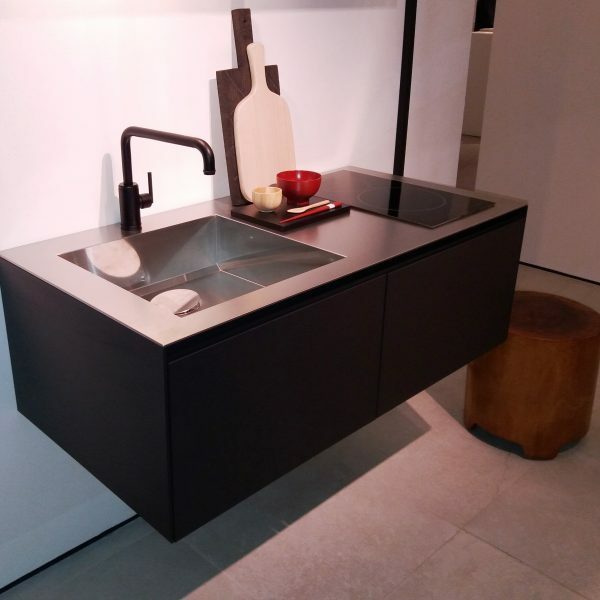 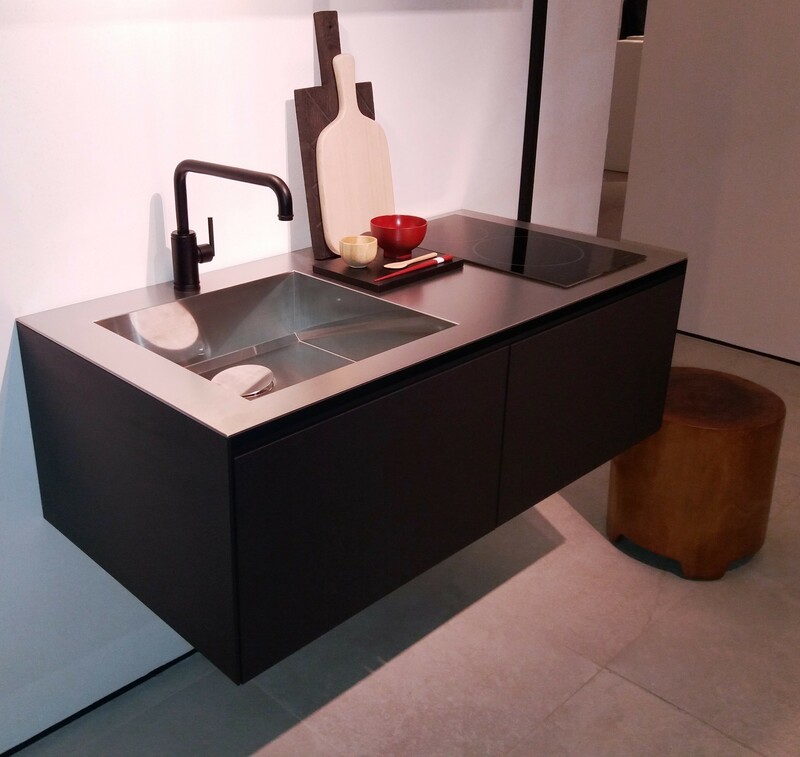 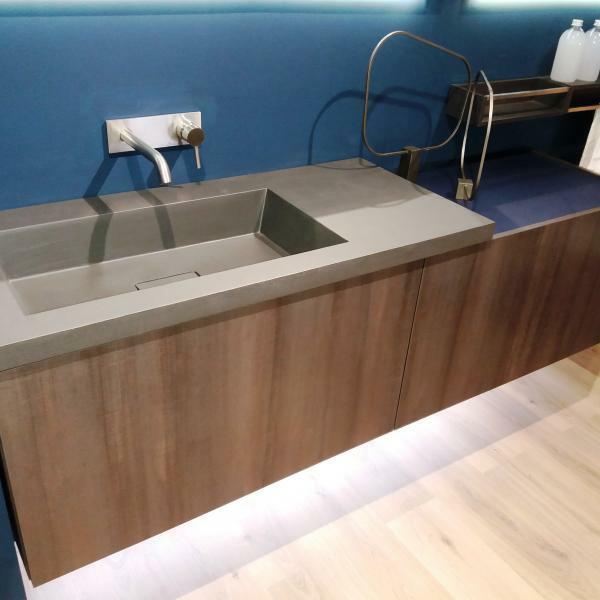 This beautiful kitchen cabinet was exhibited at the Salone del Mobile Milano 2018. 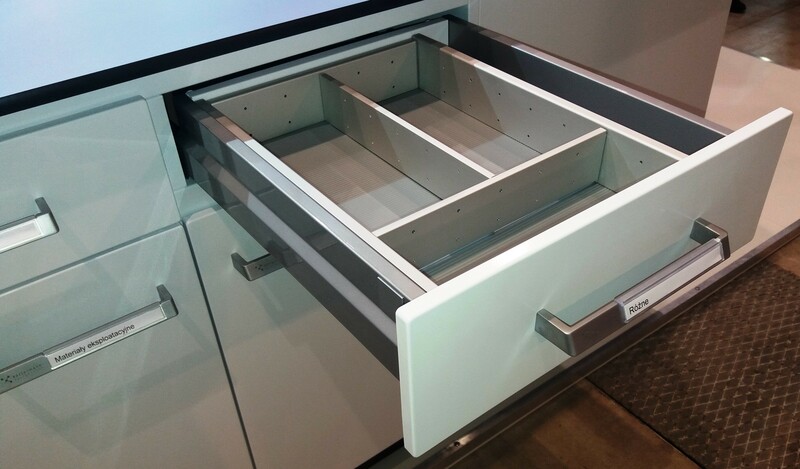 The famous German kitchen manufacturer LEICHT used for this cabinet GRASS Nova Pro Scala Plus drawers with a glass element. 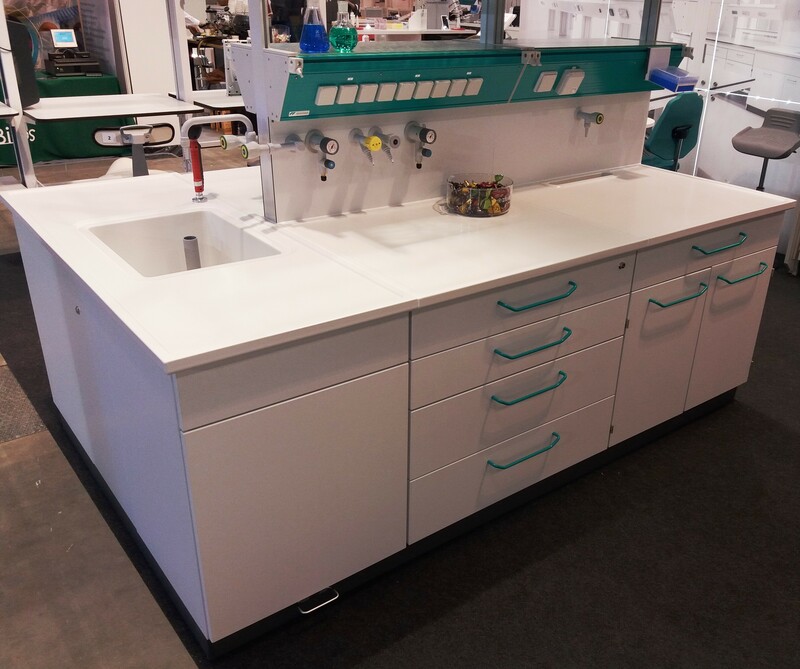 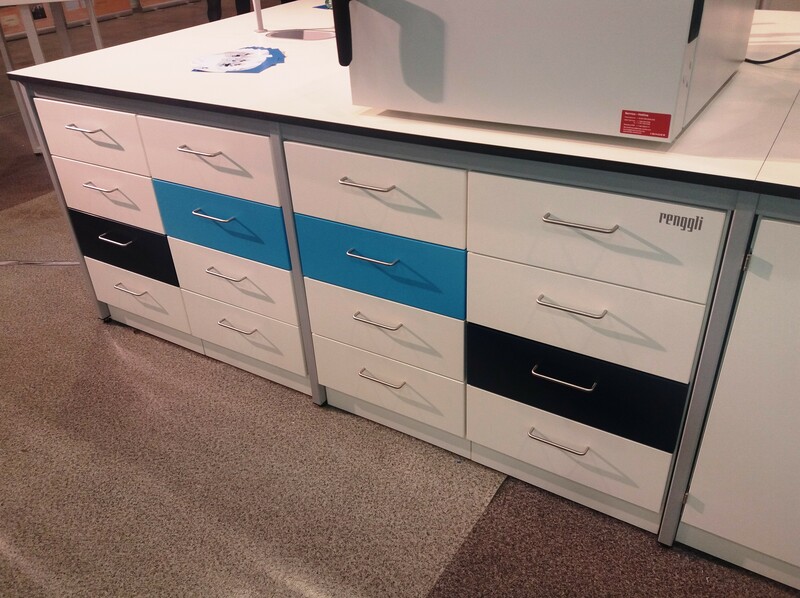 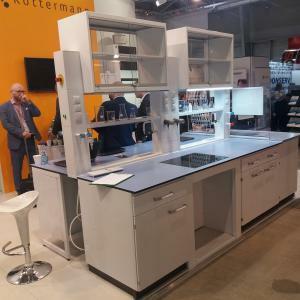 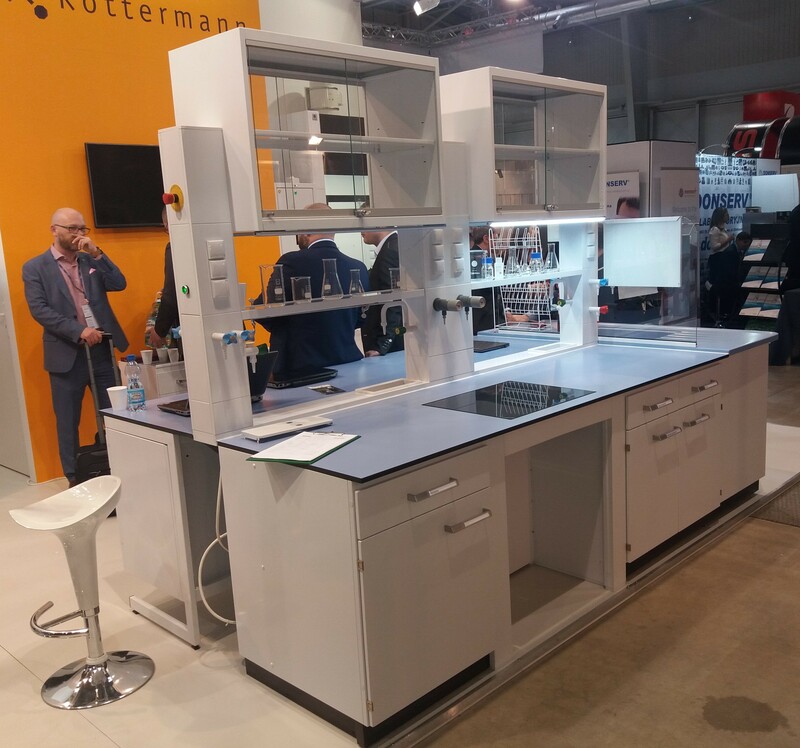 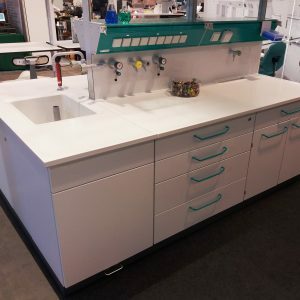 This furniture for laboratories was exhibited on the EuroLab 2018 trade show in Warsaw, Poland. 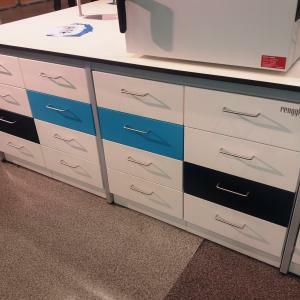 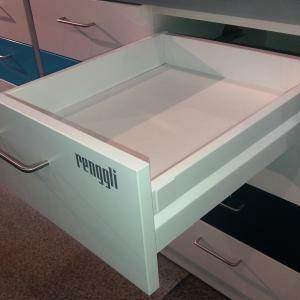 The producer used GRASS Nova Pro Classic drawers, white color. 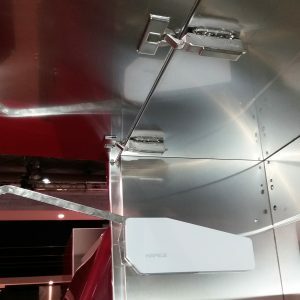 Also they used the pin for the central lock, which is installed instead of the cover cap on the side.